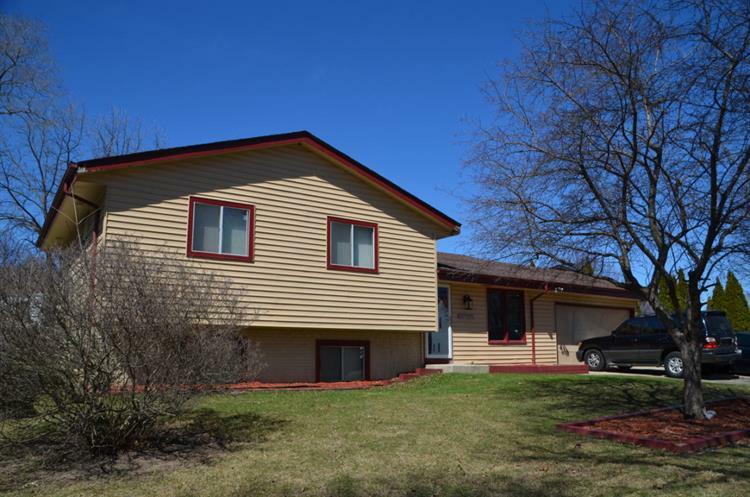 for $119,900 with 3 bedrooms and 2 full baths, 1 half bath. This 1,860 square foot home was built in 1979 on a lot size of 0.20 Acre(s). Move in ready, everything is updated. 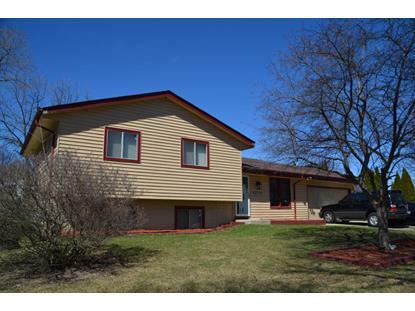 Currently rented at $1600 per month so could also become a great cash flow! !